Have a Sweet Summer with Campbell’s! 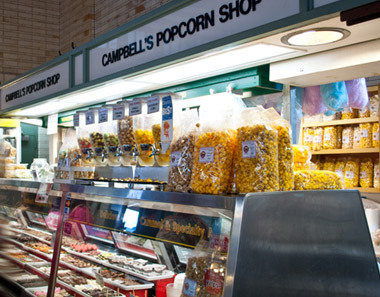 Fresh flavors, delicious deals, and great gifts are all here this Summer at Campbell’s Sweets! It’s summertime, and we’re excited to be enjoying the warm weather, outdoor activities, and all the other fun that comes along with this time of year! 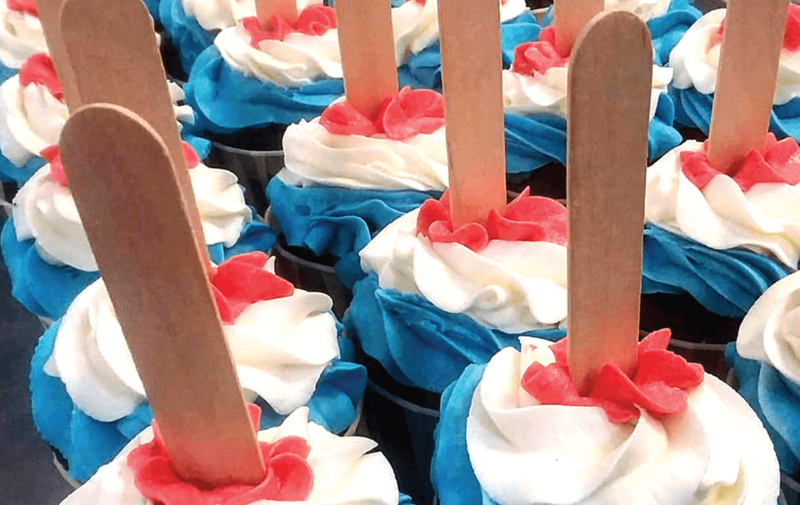 Check out our summer-inspired flavors on our social media, such as our Rocket Pop Cupcakes, Watermelon Cupcakes, or festive “Americorn” Popcorn! There’s all kinds of new products we have lined up for this summer, so don’t forget to follow our feed to stay in the loop! 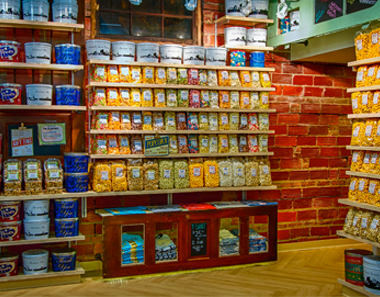 If you can’t make it out to one of our store locations, there are still Summer deals to be had at CampbellsSweets.com! Use the code SweetSummer2018 for FREE SHIPPING on any online order over $30, now through the end of July 2018! Shop today and take advantage of this sweet Summer steal! We love warm-weather as much as anyone, but unfortunately that means some of our items like our packs of hand-dipped sweets will no longer be able to ship! To avoid shipping melty-chocolate, we’ll be removing these from our website within the next few weeks! However, if you’re a local, you can still enjoy these items in-store and for delivery through UberEATS! Find out more about our deals through UberEATS on our blog! Have you checked out some of our new seasonal flavors for the Summer months? 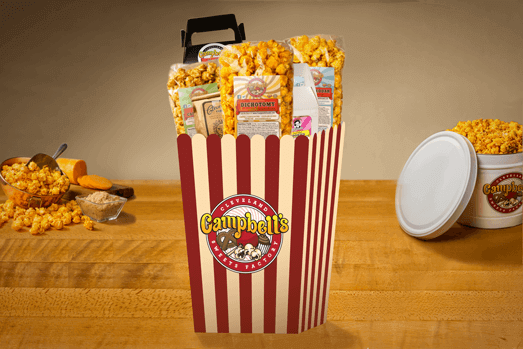 Now through August, we’re offering two delicious seasonal popcorn flavors: S’Mores Popcorn (Marshmallow, Cocoa & Caramelcorn) and Smoky Cheddar (Spicy Cheese)! These are available both in our store locations and online in our web shop, so check them out and try them in individual bags in our box arrangements, or order as a flavor in our decorative popcorn tins! 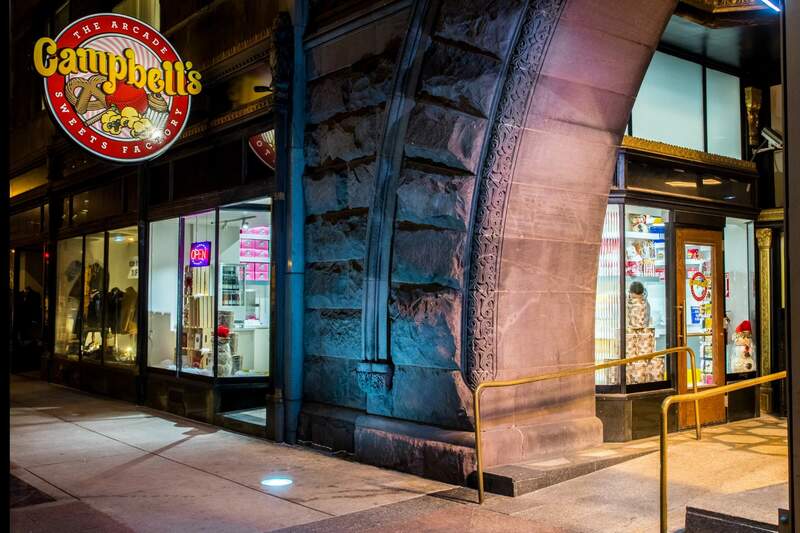 Did you know Campbell’s has a bunch of great options to offer for Weddings & Events? 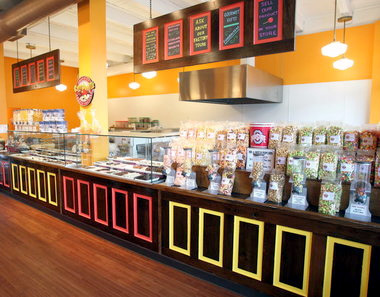 Whether it’s gourmet popcorn bars, popcorn favor bags, chocolate-trays, or our decorative cupcakes, there are plenty of ways to feature our delicious products on your big day! Check out our Weddings & Events page for even more ideas and details on our event offerings!